Over the next five years, Asia is expected to increase its grocery market by a 6 per cent compounded annual growth rate (CAGR) according to market forecasts by retail analyst, IGD Asia. The region is expected to generate US$4,264bn in sales, which is almost as much as Europe and North America combined. China, India and Indonesia are slated to be the biggest contributors to this growth trend, accounting for an expected 74 per cent of new sales, and convenience and online channels will see the fastest increase. In 2018, the region’s grocery market was valued at US$3,126bn, but by 2023 is forecast to take a 37 per cent share in the global grocery spend, adding around US$1,139bn to the international market over the five years. 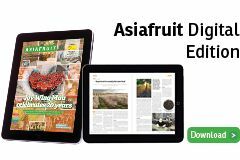 “Asia will continue to extend its position as the world’s largest grocery market over the next five years, contributing more additional sales to the global grocery market than the next three fastest-growing regions, in value change terms, [which are] Europe, Africa and Latin America,” said Nick Miles, head of Asia-Pacific at IGD. 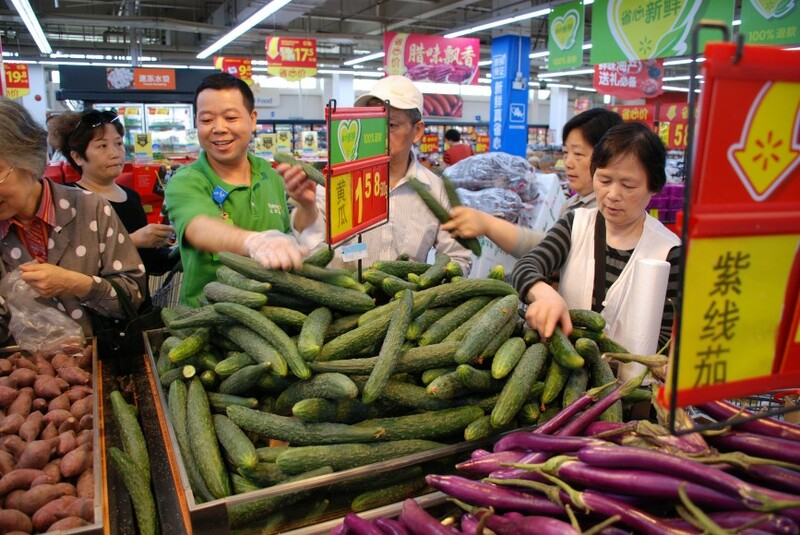 IGD predicts the top five markets will account for 83 per cent of the region’s grocery sales in 2023 and 78.8 per cent of the world market’s total growth over the next five years. China is predicted to continue its position as the regional leader, and despite slowing development, is expected to maintain a growth rate of 6 per cent. India will see stronger growth with a CAGR of 11 per cent, with establishment of modern retail and online being two significant channels. Japan is set to see a slow growth rate of 1 per cent, due to a declining population and low spending growth. This is propped up by Indonesia and Korea which will see CAGR’s of 8 per cent and 5 per cent respectively. Miles said the entire region possesses huge growth opportunities, and that it should be on the radar of suppliers.